This is our Tiffany Lamps gallery. Here please find our range of table lamps, floor lamps, hanging fixtures and bronze lamp bases. 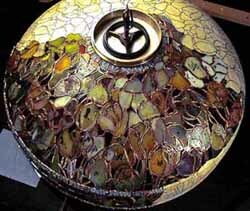 Tiffany Studios work, but who do not wish to pay the incredibly high prices that original antique lamps command. 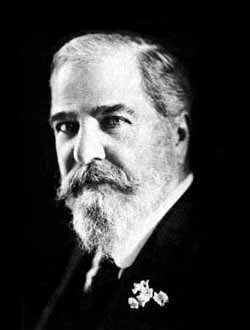 Tiffany Studios New York (1880-1930). Our lamps recapture the artistry of the originals through subtle coloration achieved by matching thefinest glass available and through meticulous hand-crafting of the metalwork in each shade. 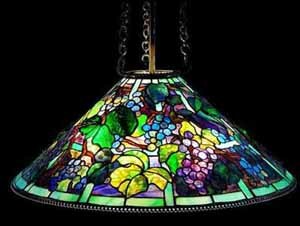 Welcome to our Tiffany Lamps gallery. 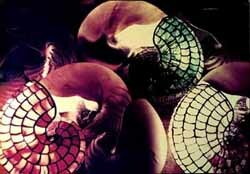 Enjoy our pictures of Tiffany lamp shades and Bronze lamp bases. 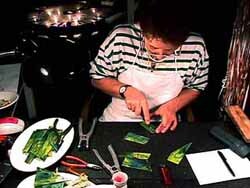 Since 1980, we have been creating extraordinary reproductions of Tiffany lamps using the original working methods of Tiffany Studios.